ArtPrize On Screen is back for another year with 12 new narrative, documentary and short films. 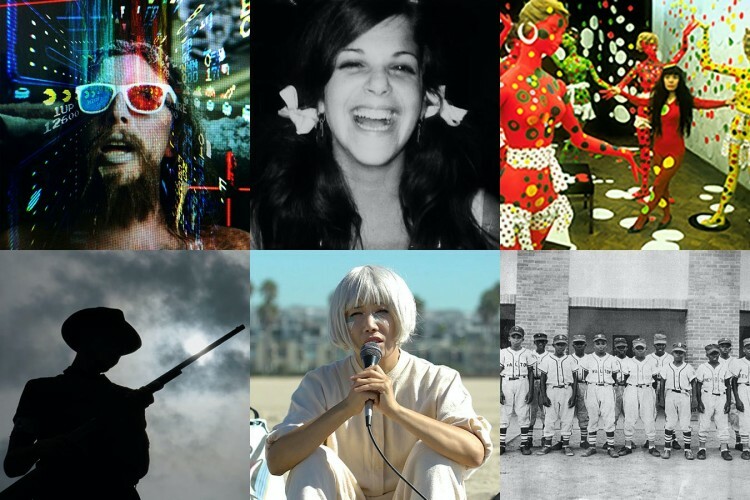 Feature films will each be preceded by a Michigan-made short, curated by UICA's Open Projector Night Series. ArtPrize On Screen is presented by the Michigan Film & Digital Media Office and produced by Studio C.
Free and open to all, screenings will take place from September 19-22 at the 41 Sheldon Blvd SE theater. Get details on each film below and be sure to reserve your tickets early as seating is limited. Tickets to all ArtPrize On Screen film screenings are free, and seating is limited. Be sure to reserve your seats—up to 4 tickets per film—early. Written by Heather Lenz • Produced by Heather Lenz • Runtime: 80 min. 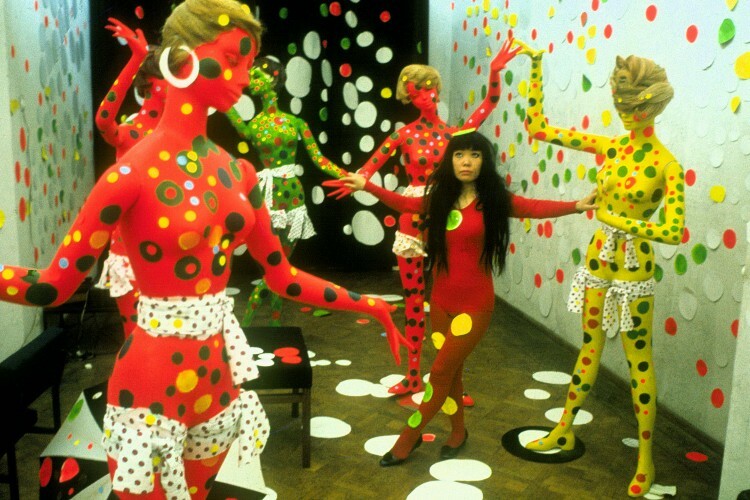 Explore artist Yayoi Kusama’s journey from a conservative upbringing in Japan to her brush with fame in America during the 1960s (where she rivaled Andy Warhol for press attention) and the international fame she has finally achieved within the art world. Now in her 80s, Kusama has spent the last 30 years living in a mental institution in Japan. Written by Lisa D’ Apolito • Produced by Lisa D’ Apolito, Bronwyn Berry • Runtime: 88 min. In her own words, comedienne Gilda Radner looks back and reflects on her life and career. Weaving together her recently discovered audiotapes, interviews with her friends (Chevy Chase, Lorne Michaels, Laraine Newman, Paul Shaffer and Martin Short), rare home movies and diaries read by modern-day comedians inspired by Gilda (Bill Hader, Melissa McCarthy, Amy Poehler, Maya Rudolph, and Cecily Strong). "Love, Gilda" opens up a unique window into the honest and whimsical world of a beloved performer whose greatest role was sharing her story. The film premiered at the opening night of the Tribeca Film Festival 2018. Written by Ted Haddock • Produced by Ted Haddock • Runtime: 87 min. In 1955, when racial segregation defined the South, two groups of boys stepped onto a baseball field in a non-violent act of cultural defiance that would change the course of history. In one of the first integrated Little League games in the South, the all-Black Pensacola Jaycees and the all-White Orlando Kiwanis moved beyond fears, threats and the unknown to break with tradition and show the world what was possible. More than 60 years later, team captains Will Preyer (Pensacola) and Stewart Hall (Orlando) embark on personal journeys back to the game and find that the forgotten even becomes a bridge to embracing the turbulence of today’s social landscape. "Long Time Coming" premiered at the Florida Film Festival on April 9, 2018. Written by Joel Potrykus • Produced by Joel Potrykus • Runtime: 91 min. With the impending Y2K apocalypse fast approaching, Abbie is faced with the ultimate challenge – the unbeatable level 256 on Pac-Man – and he can’t get off the couch until he conquers it. A survival story set in a living room. 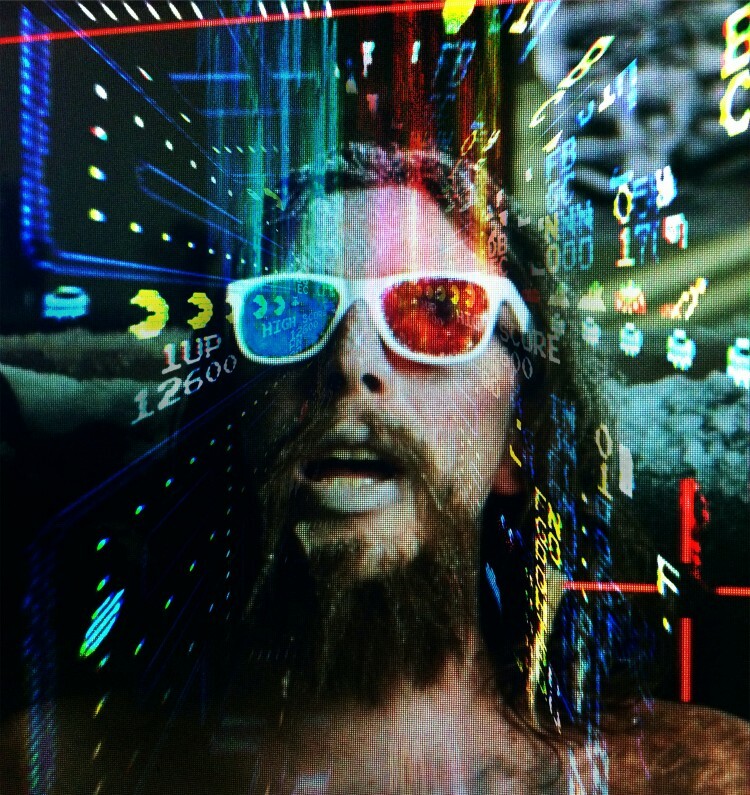 "Relaxer" premiered in the Visions section of the 2018 SXSW Film Festival. Written by Robert Greene • Produced by Douglas Tirola, Susan Bedusa, Bennett Elliott • Runtime: 119 min. An old mining town on the Arizona-Mexico border finally reckons with its darkest day: the deportation of 1200 immigrant miners exactly 100 years ago. Locals collaborate to stage recreations of their controversial past. "Bisbee ’17" premiered at the 2018 Sundance Film Festival. Short Flim: "Some Angels Fight"
Written by Daryl Wein, Vivian Bang • Produced by Vivian Bang • Runtime: 71 min. A dramatic comedy following a Korean American performance artist who struggles to be authentically heard and seen through her multiple identities in modern Los Angeles. "White Rabbit" premiered in the NEXT section at the 2018 Sundance Film Festival.